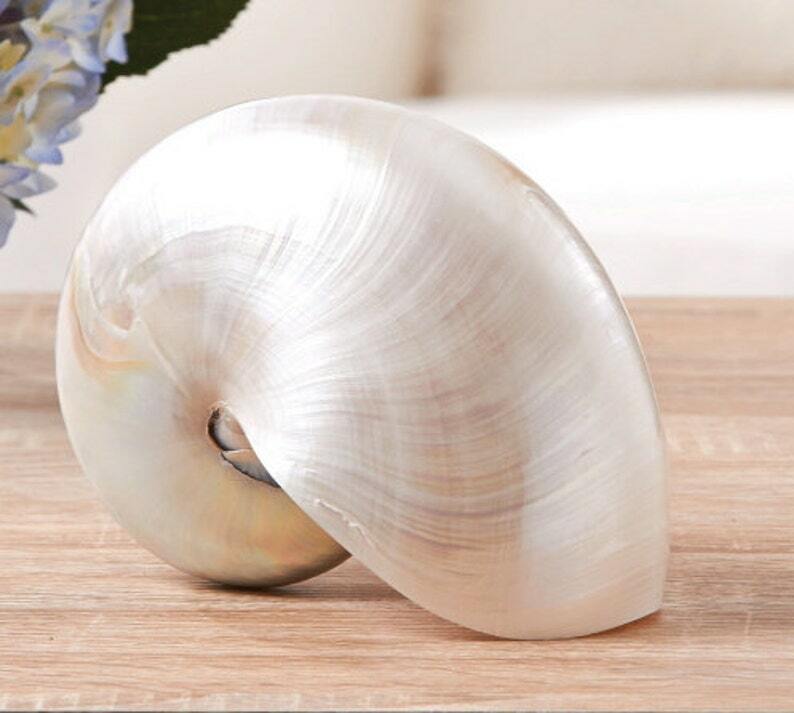 Bring the beach indoors with these beautiful Pearl Nautilus Shells (Nautilus Rupertus). Convey a coastal feel to a display or bookshelf. The Philippines will no longer be exporting these; so if you're interested, I would purchase now. Item as promised; extremely well packed; may have come a few days late, but no big deal. Immediate response from seller when contacted. 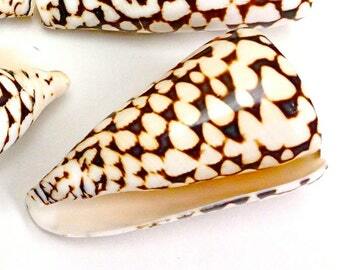 Lovely, dreamy seashell! This shell is gorgeous. I received the first one and it was cracked in one small spot. Janet was very quick to respond and sent me a new shell. I am very pleased with her and her integrity.